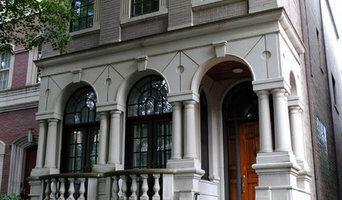 Renovations Group, Inc. offers full-service remodeling by experienced, certified professionals. Kitchens, baths, lower levels, additions or whole-house remodeling, our expert team can deliver your vision from from design to construction. For the homeowner who enjoys a hands-on experience, our owner-assisted remodeling option offers a unique opportunity to complete parts of the remodeling project yourself. Renovations Group, Inc. has won over 60 Wisconsin Remodeler Awards & Individual Achievement Awards during our 31 years in business. From proposal to design, from costs through construction and beyond, our design-build team will deliver a seamless process that keeps you involved and informed throughout every step. Jason's passion and gift is to marry the unique challenges of your property with your vision. This collaboration of architectural expertise and client vision has produced profound results of excellence. A family man & resident of Lake Geneva himself, with over twenty years of experience in both commercial and residential architecture, and the first hand knowledge gained from personally building several homes, Jason’s problem-solving skills are ideally suited to designing your home to meet and exceed your needs and expectations. It is our goal to provide individually tailored homes designed around you, our most discriminating client, and your unique property. 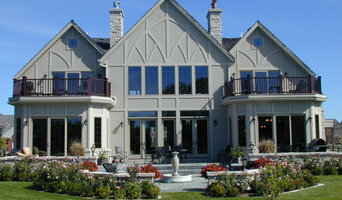 Specializing in new lake front estates, summer cottages, and existing home transformations.